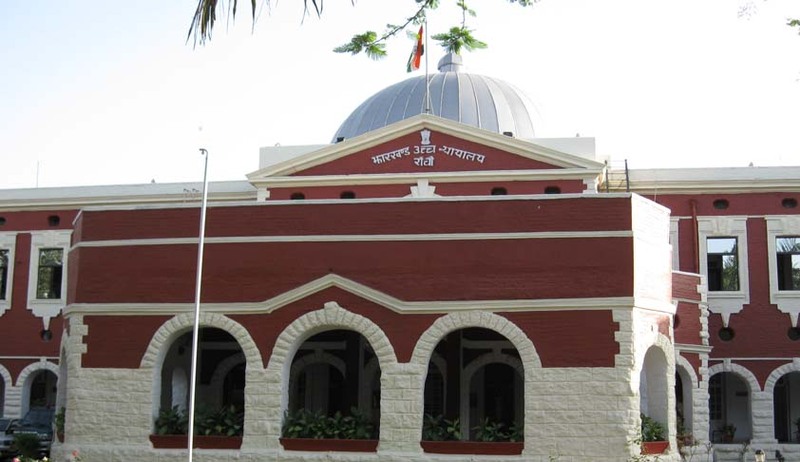 The High Court of Jharkhand on Thursday ordered a detailed report to be filed by the Rajendra Institute of Medical Sciences, Ranchi, regarding the availability of drinking water in the Prisoners’ Ward at RIMS. The Bench, comprising Chief Justice Virender Singh and Justice Shree Chandrashekhar made reference to a news report in the newspaper “Prabhat Khabar” dated April 20, 2016, revealing non-availability of drinking water in the Prisoners’ Ward at RIMS. It had then taken suo motu notice of the matter, and directed Mr. Rakesh Shankar, Standing Counsel for RIMS to seek instructions in the matter. Following this, Mr. Shankar informed the Court that a water purifier has been installed in the Prisoners’ ward now, and under-trial prisoners/convicts who are undergoing treatment there would have no scarcity of drinking water. He sought a week’s time to file a detailed report before the Court by way of an Affidavit. Delivering the order, the Court made reference to the recent guidelines on prisoner reforms, issued by the Social Justice Bench of the Supreme Court of India. “Prison reforms have been the subject matter of discussion and decisions rendered by this Court from time to time over the last 35 years. Unfortunately, even though Article 21 of the Constitution requires a life of dignity for all persons, little appears to have changed on the ground as far as prisoners are concerned and we are once again required to deal with issues relating to prisons in the country and their reform,” the Bench comprising Justice Madan Lokur and Justice R.K. Agrawal had observed. You may read the guidelines here.